New grant, new toys, conferences, and we’re hiring! GRANTS! Our long-running NIH R01 project (R01-HL-071158) was competitively renewed for its 4th cycle (through June 2021). The current iteration of the project aims to understand the role of acidic pH in remodeling of cardiac metabolism that occurs in ischemia. Here’s the project description on NIH RePorter. RESULTS! Our paper on the role (or not!) of sirtuin-dependent deacetylation in regulating 2-hydroxyglutarate generation was published in Biochem J. We have another paper in the pipeline on the regulation of metabolism by sirtuins, to be submitted this fall. TOYS! 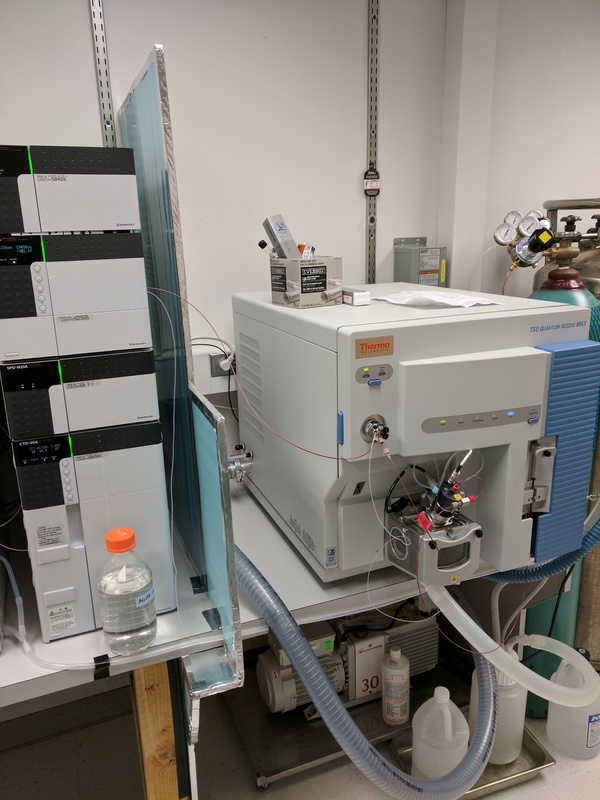 The financial stars aligned, and we were fortunate to get the opportunity to acquire a new (well, refurbished) mass-spec’ for the lab. PEOPLE! Our GEBS summer student Irma Ruiz finished up and is now back at Tulane. 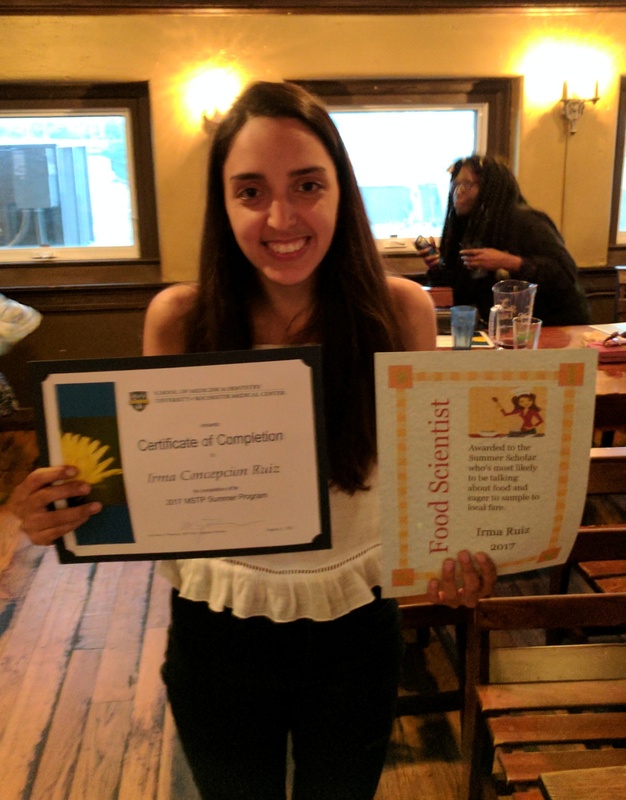 Irma worked on optimizing and running blue-native and clear-native gels, for the study of mitochondrial respiratory super-complexes, making some interesting findings in the various knockout mouse lines we maintain. Jimmy & Yves will be at the APS Physiolgical Bioenergetics meeting in San Diego next week. A few of us will be at the TriMAD meeting in Pittsburgh at the beginning of October. Paul and a few members of the Wojtovich lab will be at the SFRBM meeting in Baltimore in late November. JOIN US! 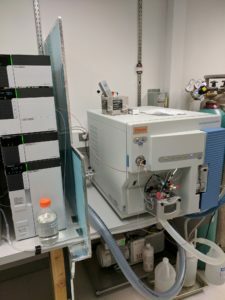 Coupled to the grant competing renewal, we’re looking to hire a new post-doctoral fellow to work on cardiac metabolomics. Here is a copy of the job ad’, which will be posted at the various meetings listed above. If you’re interested, feel free to talk with any of us during these meetings, or call or email for more details. This entry was posted in Uncategorized by PSBLAB. Bookmark the permalink.